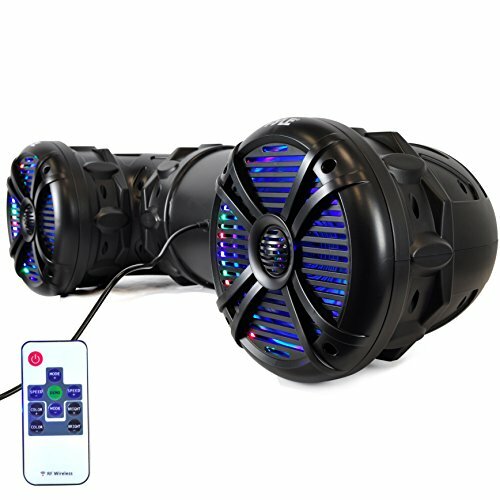 These marine speakers from Bazooka will work with any marine audio system. 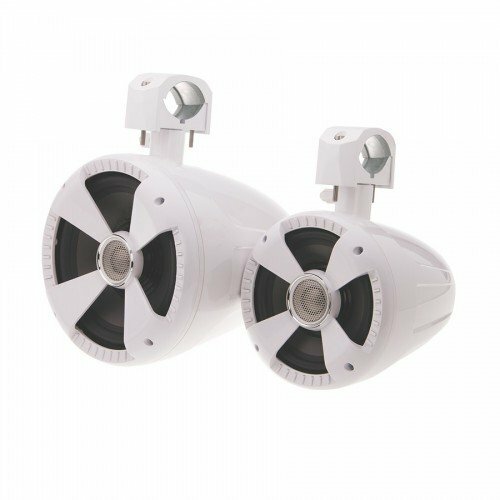 Designed to integrate flawlessly with any marine audio system, these speakers feature UV resistant white grills, composite baskets, polyurethane cones with butyl rubber woofer surrounds and aluminum dome tweeters with 12db per octave crossovers. 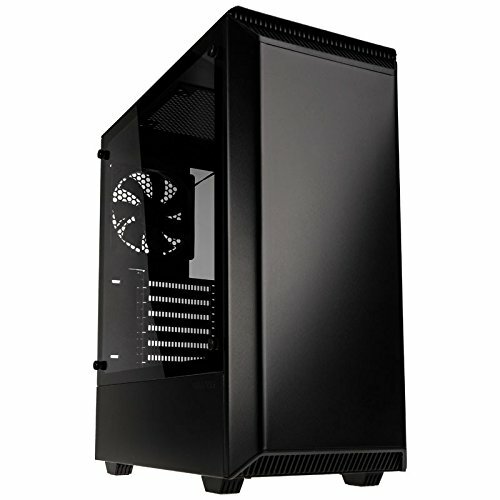 Phantoms' budget-friendly Eclipse P400S now sports an all new tempered glass side panel. 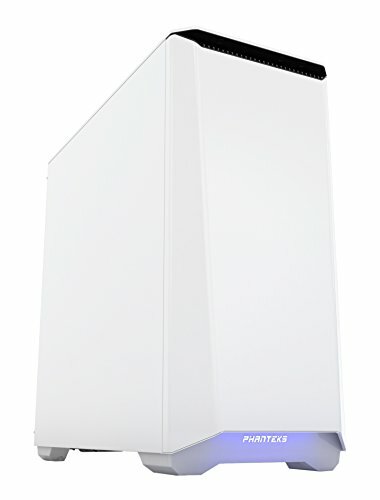 The new variant of the Eclipse Series still features the solid build quality, built-in RGB lighting controller, open interior design, compatibility with all-in-one liquid cooling. The P400S retains the 3 speed fan controller and noise deadening material for a more silent build. 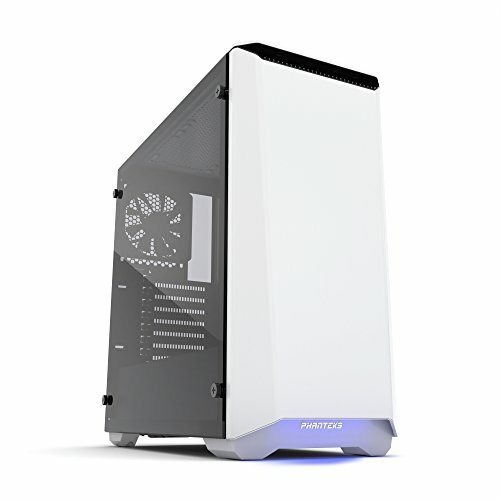 The tempered glass side panel of the Eclipse P400S offers elegance and style to your system build. 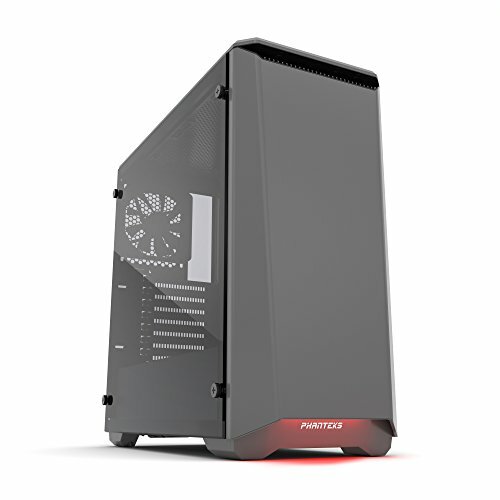 Phantoms continues its user friendly design chassis with the new Eclipse Series P400S. Without much effort, the P400S allows users to create a clean and beautiful system. Ambient RGB illumination adds character while the solid metal exterior gives the case a simple elegant design. 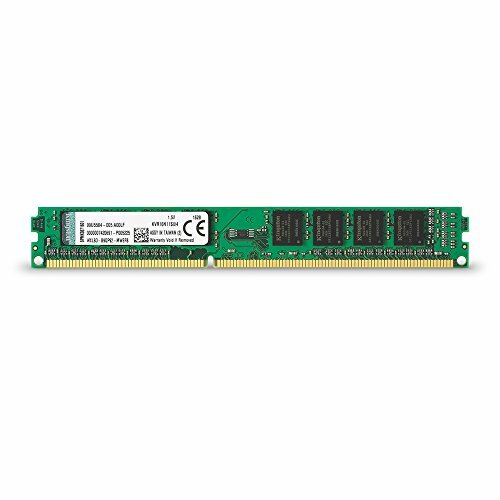 The P400S is suitable for beginners and experienced system builders with all the extra features. The P400S comes with sound damping panels and a 3-speed fan controller to enhance acoustical performance. 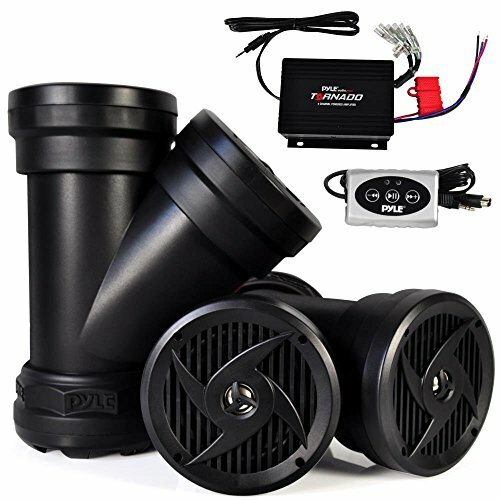 WTS Wake Tower Speakers offer maximum performance in the open air environment of any boat or off-road vehicle. Considering extreme outdoor conditions, WTS systems use the best materials to defend potentially damaging effects of water and UV sunlight, and impact resistance. Additional options for WTS enclosures include bright white or RGB LED grill rings, and a rear mounted high intensity LED spot light. Each WTS enclosure is pre-wired for the optional LED rings and spot light, making future add-on simple. Immediately available WTS sets include 6.5" & 8" coaxial, in brilliant gloss white and black. 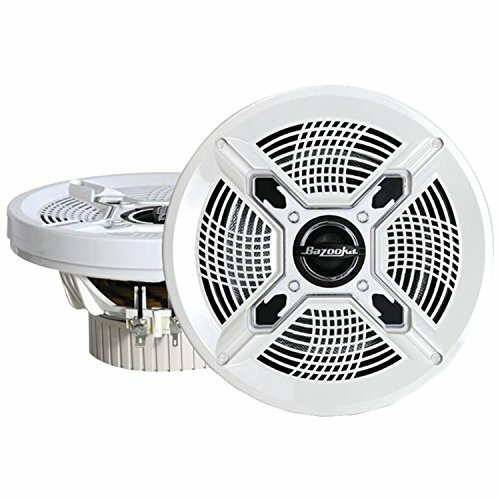 Available spring 2016 in time for the 2016 boat season, an additional 8" coaxial set will feature a high efficiency horn loaded compression tweeter and midrange driver. Whatever your application, WTS speaker systems are guaranteed to carry your tunes across any lake, river, or desert. Clear the path with the Pyle Off-Road Bluetooth Speaker System! 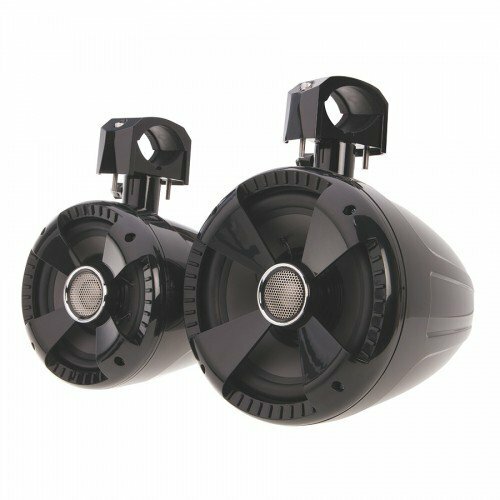 These rugged & waterproof speakers are ideal for ATVs, UTVs and just about any other vehicle taking the road less traveled! Steer your way to full range stereo sound with distortion-free audio processing technology. You will be able to enjoy booming, high-powered music streaming wherever you ride. Heavy-duty marine grade cabinet housing adds some attitude, when you blaze the trails with these custom-styled speakers. Easily stream music wirelessly via the included Bluetooth Controller -- it works with all of your favorite Bluetooth-enabled devices like a Smartphone or Tablet, and receives wireless audio from your smart device. The system can be ‘hard-wired‘ or powered via the included cigarette lighter power outlet accessory cable -- to ensure compatibility with your vehicle. Pyle’s Off-Road Dual Speaker and Amplifier System helps you blaze the trail with rugged sound power!